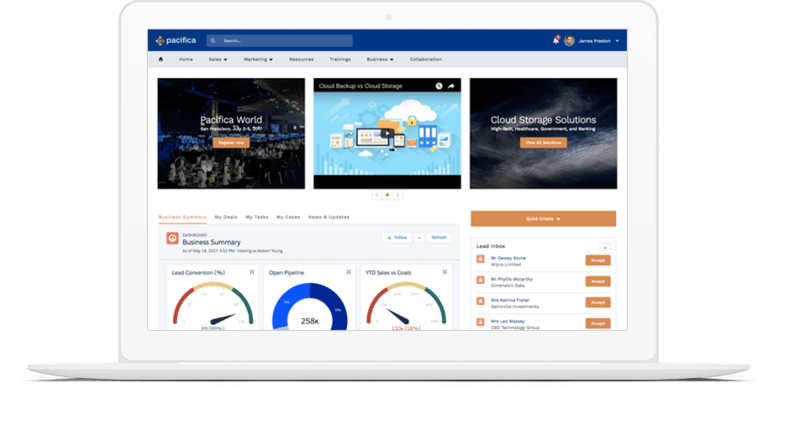 Community Cloud is not only optimised towards employees and customers, the platform also features the tools to create partner communities for enhanced collaborations. Partner communities provide the ability to create interactive, real time and personalised sites to establish connections and communications between partners. 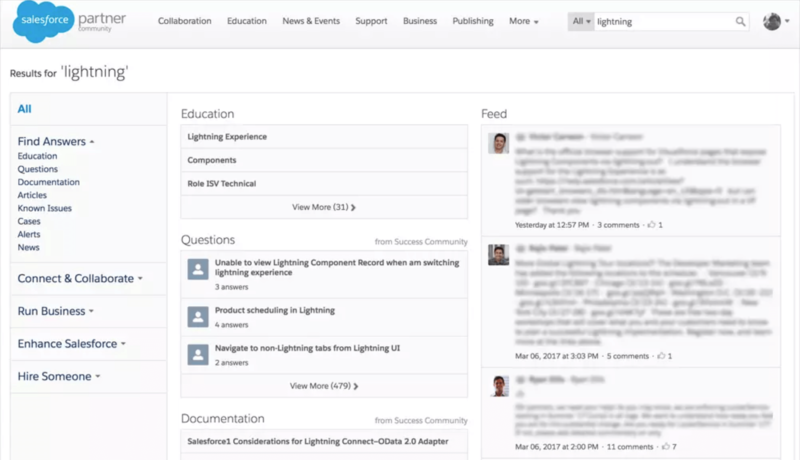 Use the Files Connect feature to integrate third party resources into Salesforce and your partner community for fully flexible working practices. Share files from Google Drive or Microsoft OneDrive and more for easier communications between partners all on one platform. Connecting files allows for simpler collaborations as everyone has access to the information and resources they need, and when they need them. Utilise Salesforce elements within you partner community to encourage cooperative selling between partners. Allow and disallow the use of opportunity management, campaigns, leads and more dependent on relevance in order to provide a clearer view. Building practical relationships with partners is important to ensuring effective collaborations and selling efforts. Community Cloud for partners allows for a full view from start to finish to ensure all parties understand the progression of the process with all resources needed, provide information for quality onboarding, and full lead and opportunity management functionality to help your partners close deals. Partner communities not only allows for third party and external integration, but can also utilise capabilities from other Salesforce platforms, including Salesforce CPQ. This allows users to create fully integrated practices using the platforms they are already familiar and comfortable with. With the addition of other Salesforce products, users are able to enhance the partner community to be fully customisable and manipulate the tools in a way best suited to their needs. 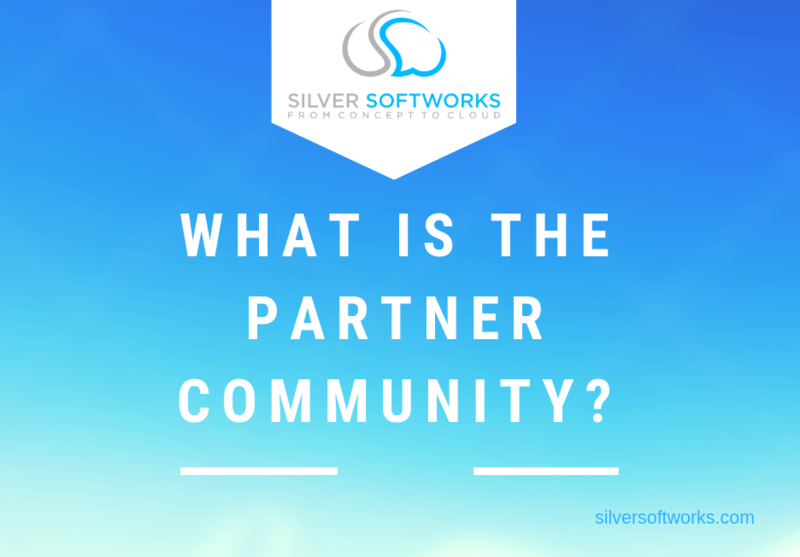 The partner community is particularly helpful for expansion efforts. Using the out of the box tool lead distribution, created specifically for partner communities, partners are able to identify leads that could potentially be worth pursuing, however if these fall out of a certain area they can be easily used to combine efforts with another partner who can pick it up more locally. This could encourage a wider distribution area and possibly even allow for multinational efforts. Define goals and track parner processes to see the effects of efforts in the partner community. Encourage more partner participation by using the partner community to simplify workings and prove results. If you would like to know more about Community Cloud and other community types, see more posts here. Alternatively get in touch with a member of our team here to see how you can create your own communities.